What Is The Definition Of Drop Kick In Soccer? 1. 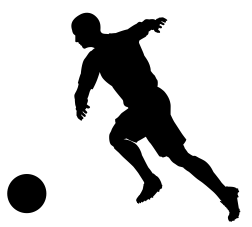 This is a method of kicking the ball in soccer, used by the goalie. A drop kick is when the goalie picks up the ball, then drops the ball directly in front of them and kicks before it hits the ground. 1. The goalie makes a miraculous diving save then immediately gets to his feet and drop kicks the ball up field.